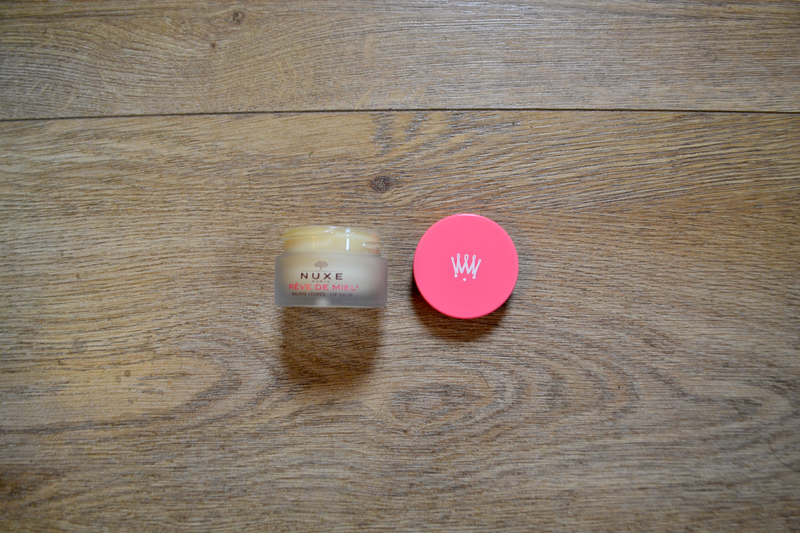 If you follow me on Twitter you might have seen that I've been struggling a little bit with getting along with Nuxe Reve De Miel lip balm which has been raved about no end by the beauty blogging community. I bought it after reading review after review of people saying how wonderful it was and how they couldn't live without it but when I first started using it I couldn't help but wonder why they'd said it because I was pretty much on the verge of hating it. No matter how little I used it just looked weird on my lips, it made them go a funny colour and made it look like i'd somehow buffed concealer or foundation into my lips and then slapped vaseline on top. Not attractive. But obviously I'd paid the best part of a tenner for it so I wasn't going to give up that easy! There are of course things that I like about the product; it smells amazing, just like chocolate orange and the formula is really rich so it is a nourishing lip balm but I just don't like wearing it out and about because it's too heavy and like I say I feel like it looks a bit weird. So I decided that instead of using this during the day I would have it by my bed so I could use it after my night time skincare routine and after I've brushed my teeth so that it has time to work over night and it doesn't matter what it looks or feels like on my lips. 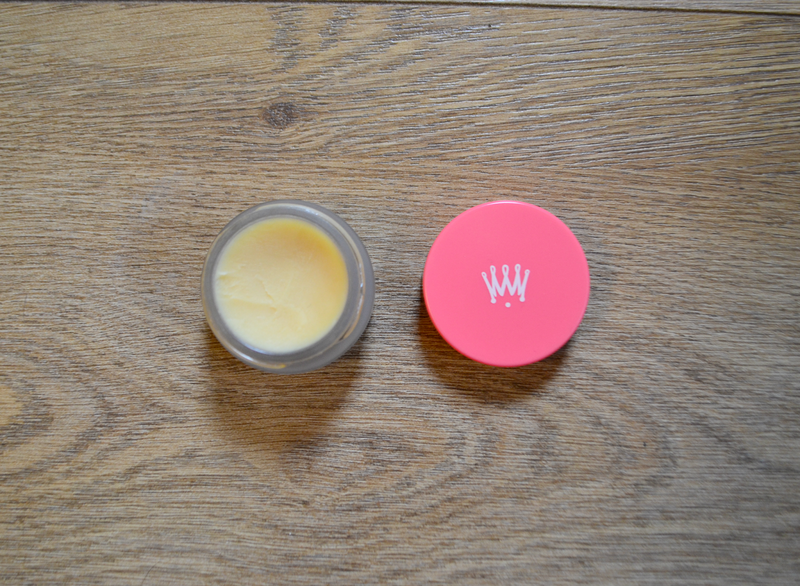 This little plan has worked really well for me and my lips feel much better and they are so much easier to apply lip products onto. I wouldn't personally have this as a handbag essential (I know that some do) but it'll be on my bedside table for as long as there's still some in the pot. They actually have this on offer on Escentual at the moment where they have 1/3 off all Nuxe products so if there was ever a time to try Reve de Miel then now would be it because rather than the RRP of £9.50 it's now only £6.50. 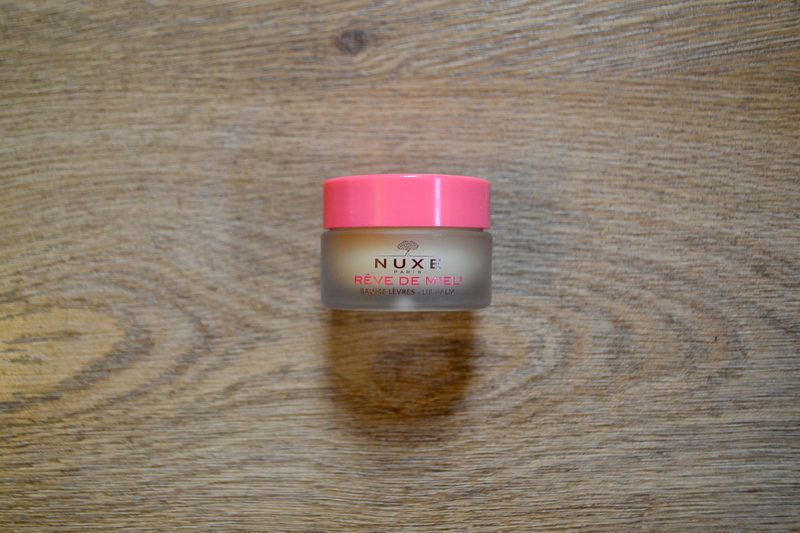 Have you tried Nuxe Reve De Meil, what are your thoughts?